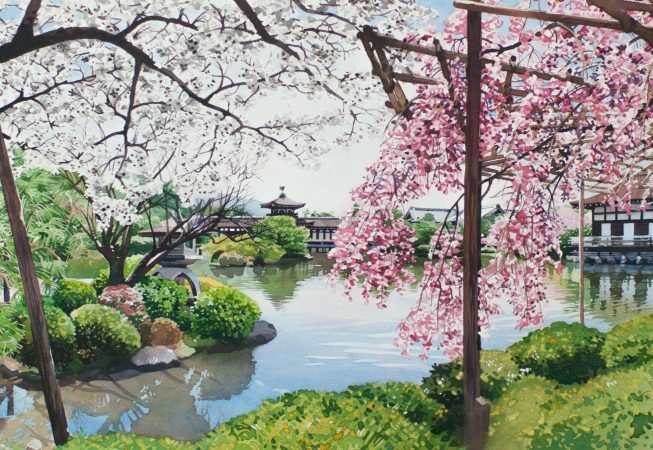 Matthew was born in Yorkshire and studied Fine Art at the University of Leeds and the University of California. 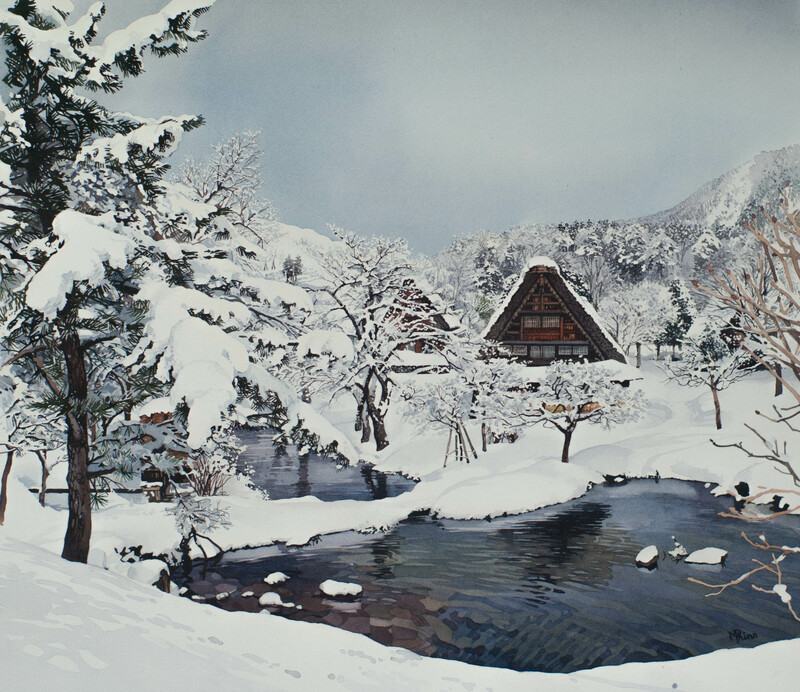 He went on to spend six years as an artist in residence in Japan and Bermuda. 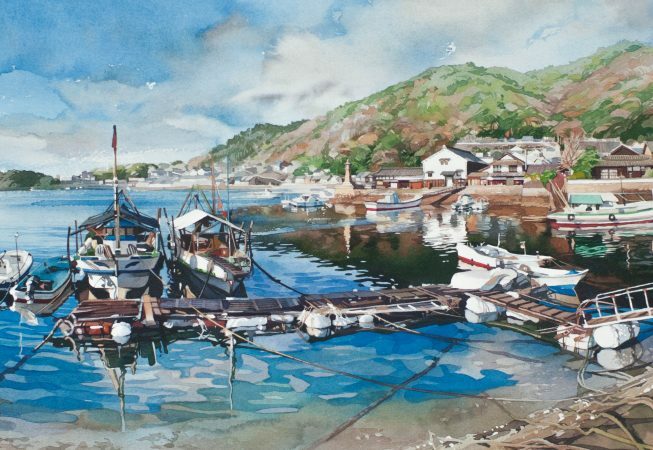 Matthew has exhibited with The Royal Society of Marine Artists, The Royal Institute of Oil Painters, The Sunday Times Watercolour Competition and The Royal Institute of Painters in Water Colours, where he has won the Matt Bruce Memorial Prize in 2015 and the Anthony J Lester Art Critic Award. 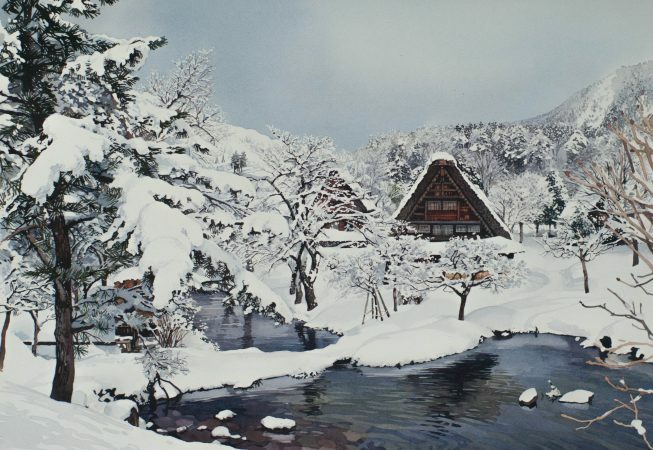 In 2012 he won the prestigious Bath Prize and since 2011 Matthew has been a permanent member of Japanese Watercolour Society, with which he exhibits annually. © 2019 sway-gallery-london All Rights Reserved.